Hi guys! 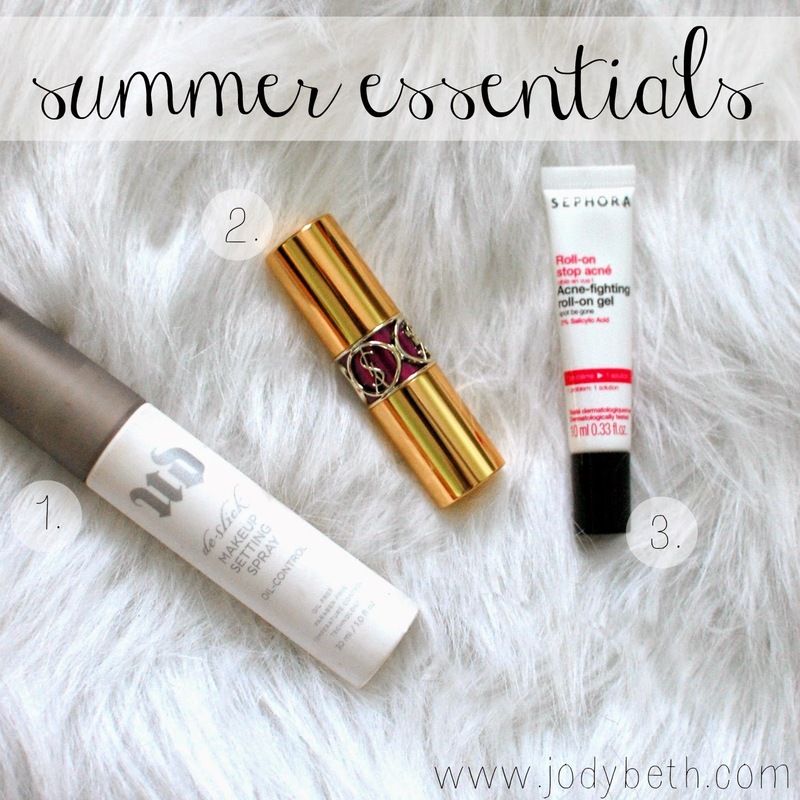 Today, I'm sharing a few of my summer essentials and picks for Mother's day (which is already this weekend! Eek!) with the help of Coupons.com. They have some great Mother's day deals including some from Sephora. 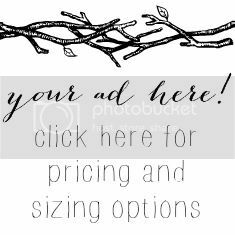 All these items were chosen to help simplify my life, and could simplify my mom/your mom's life too! 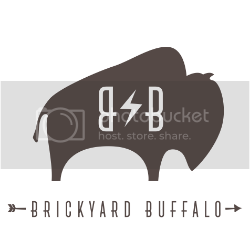 Oh, and did I mention I had a fun giveaway too? See my picks and details on the giveaway below! 1. 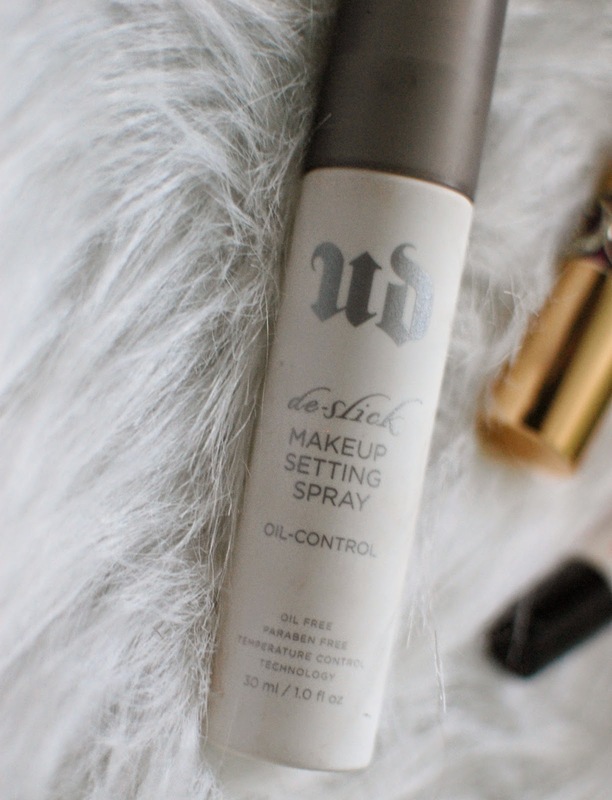 Urban Decay Makeup Setting Spray- YOU NEED THIS. I've never used a setting spray until now, and now I don't know how I ever lived without it. My face tends to get pretty oily throughout the day, especially in the summer, and this spray helps with that. It's a lifesaver. 2. 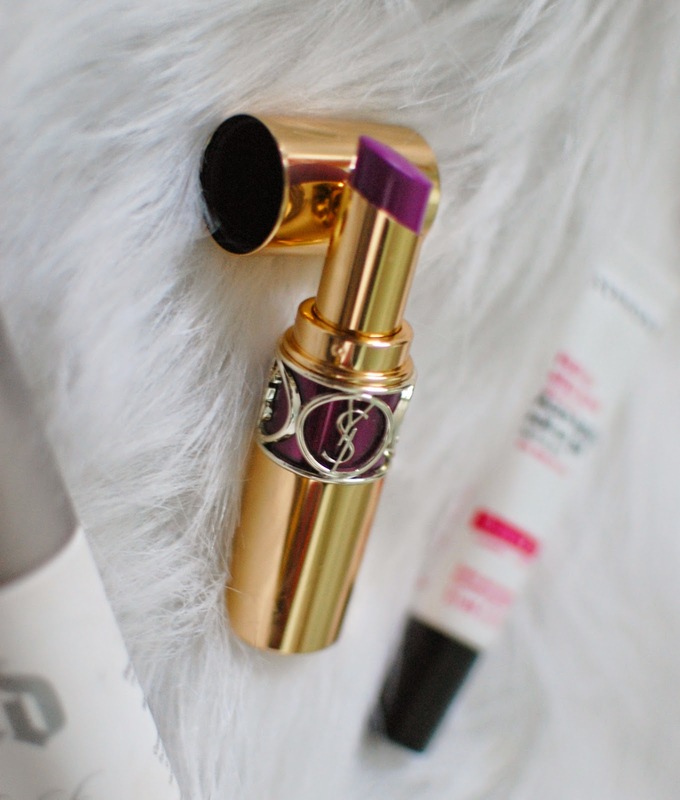 YSL Lipstick- I've been searching for a fun, bright colored lipstick for summer, and this one is perfect. I was worried about it being a little too purple, but the color is a little more subtle when you put it on. Cute, effortless and chic. What more can you ask for? The name of the color is Vivid Fuchsia. ﻿3. 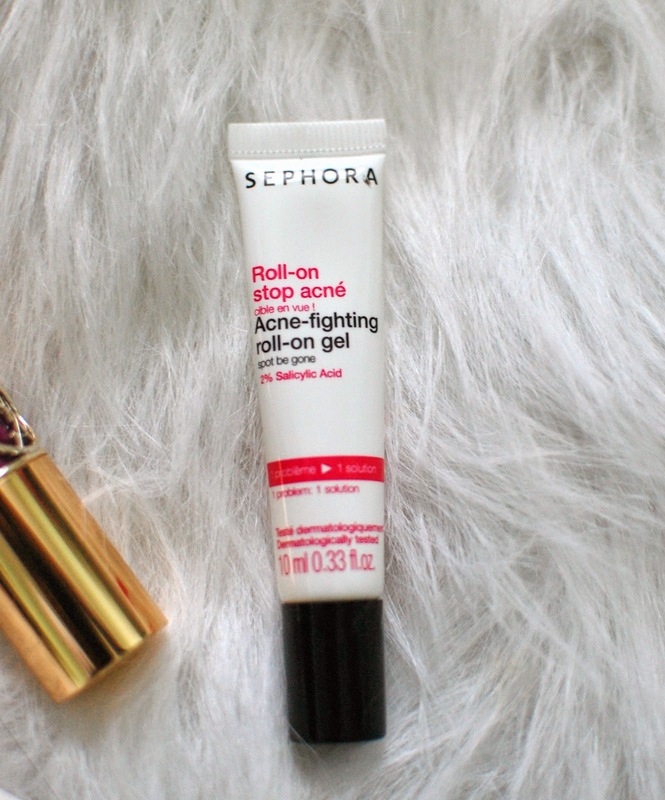 Sephora Roll-On Gel- Lately, I've been breaking out like none other. Like, bad you guys. So I've been looking for any easy solution to help. This baby is the perfect little spot treatment for my zits! Put it on at night, your zit is gone in the morning. Just what I've been looking for! Now onto the giveaway! 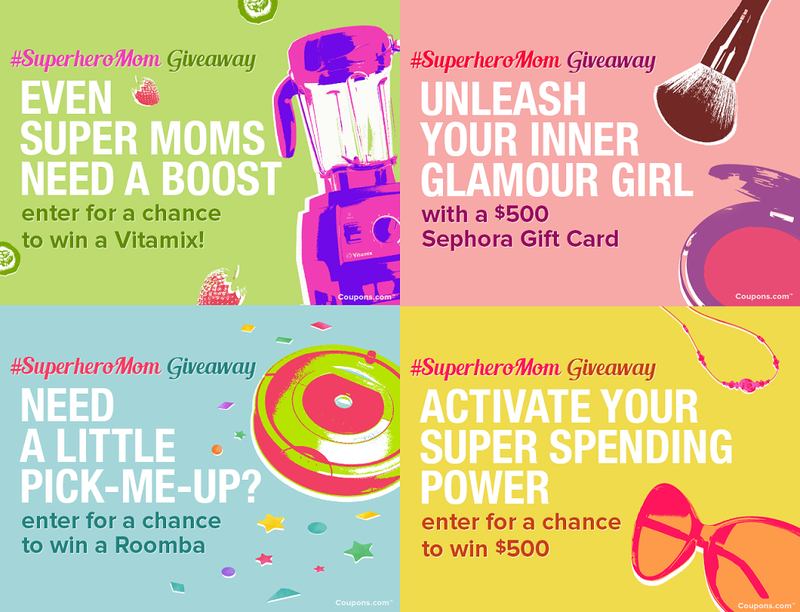 Along with the $150 Sephora giftcard us bloggers are giving one of you, Coupons.com is also giving away some great prizes. You guys are definitely going to want to enter this one. Good luck! Have a wonderful day! DeSlick was my first setting pray I tried too! I want to try the chill one next. UD setting spray - SO necessary! I'm putting that make-up setting spray on my list. I will need it this summer!